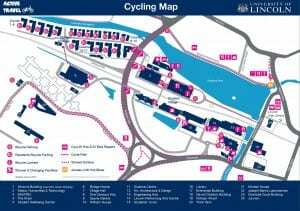 On the 16th of June 2015, the Environment Sustainability Team in conjunction with Lincolnshire County Council, Hirebike and Stagecoach East Midlands are hosting a free Sustainable Travel Event at the University of Lincoln. 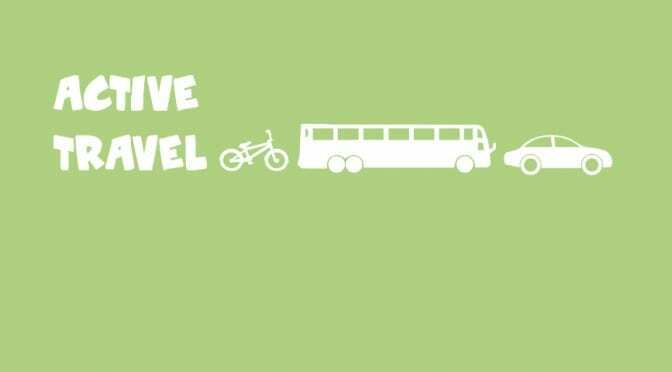 Join us between 11am and 2pm on the Rotunda outside the Minerva Building to find out information about sustainable travel methods in and around Lincoln, along with the plans for improvements to the public transport services over the next couple of years. We now have a new map of the University of Lincoln Brayford campus which highlights information for individuals cycling on campus.